Please contact me regarding the 2015 International PROSTAR+ - Stock# 456695 for sale at TruckerToTrucker.com. 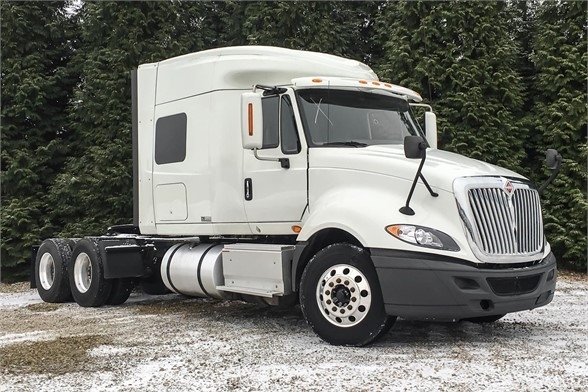 Take a look at this 2015 International PROSTAR+. It is Stock# 456695 at TruckerToTrucker.com. N13 POWERED PROSTAR! WITH THE 2 + 2 PROGRAM “WE’VE GOT YOU COVERED” WITH A 2yr 200k ENGINE & AFTER-TREATMENT WARRANTY AND A $2,000 INTERNATIONAL ADVANTAGE CARD INCLUDED! GREAT FINANCING OPTIONS AVAILABE DON’T MISS OUT! Click here to request information and to get started!